No Dedicated Nursing Room. Spacious bathrooms with benches. 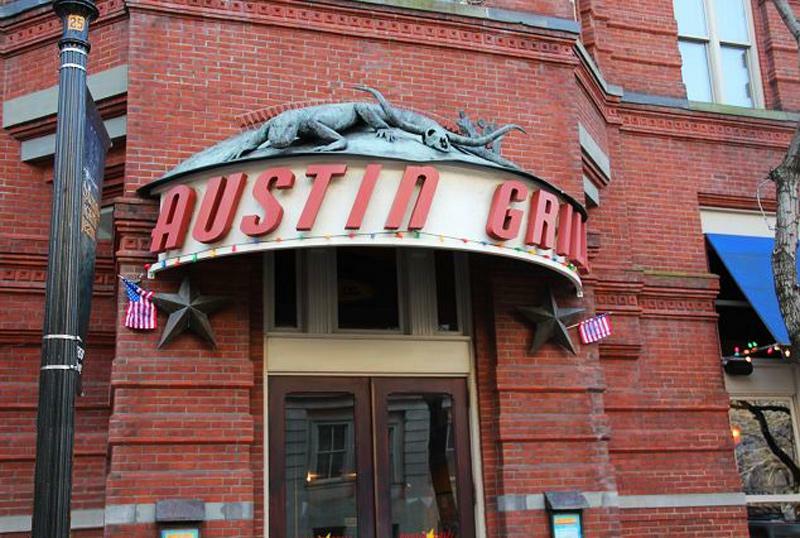 Many nursing moms give Austin Grill the thumbs up for spacious bathrooms with fairly comfortable benches. A bathroom is no substitute for a dedicated nursing room where a toilet DOES NOT belong, but it's great to know this particular dining location is liked by many moms. Let's hope for a dedicated nursing space here without toilet.